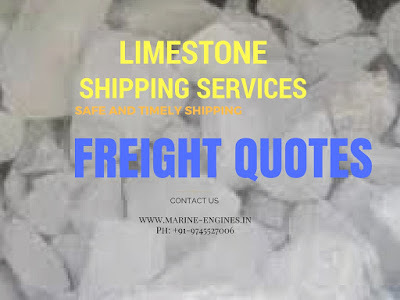 Bulk Cargo Shipping for shipping limestone cargo. Sourcing and on time shipment of Limestone from Middle East and Vietnam towards India and other safe destination is available. We arrange world class and timely shipping services by ocean / sea route at very reasonable and competitive price. Contact us with complete details of your ready shipment along with date of shipment( laycan), quantity, shipper / exporters details. We are among the best shipping service providers acting as brokers on behalf of ship owners, close associates and ship management companies. 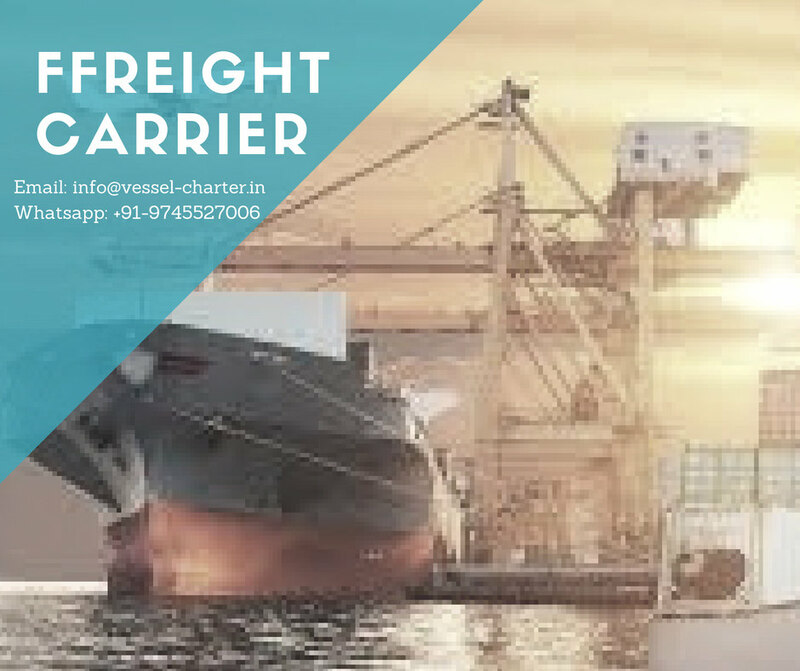 We negotiate on behalf of charter parties and do our best to match their target freight making the shipment complete on time.